Plan early for your next getaway, RV rentals are going fast for the summer and holiday weekends. Early planning ensures the best locations and better pricing. We are your cruise agent. Are you thinking about a cruise? Do you have questions? Contact us and we will help. Are you getting ready for your dog show? Let SC Travels set up a fifth wheel rv and deliver and set it up for you. 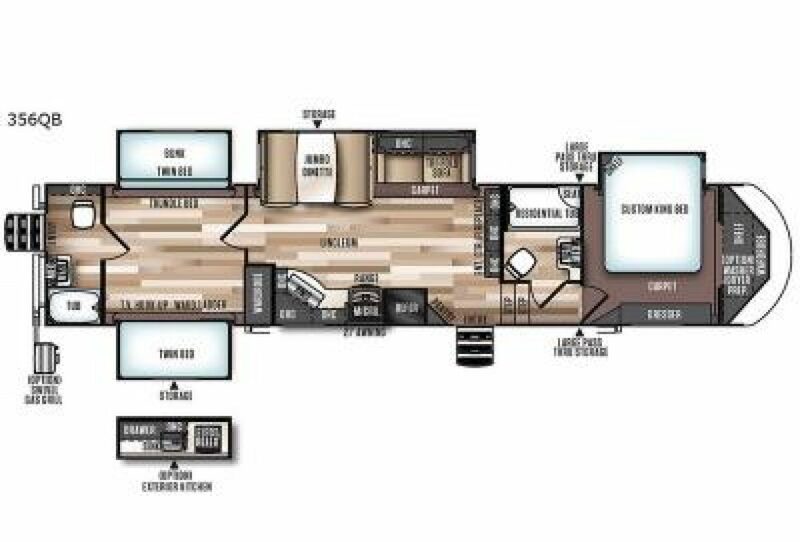 What size RV do you want or need? You can rent every size imaginable before drop you drop dollars on your own RV. Is your tow vehicle big enough to handle the RV? Do you plan to use a driveable RV? How will you get around once you arrive at your destination? Create a plan, what needs to be done before you hit the road? Awning is in, stairs are up, etc. What do you do once you get to your destination. Hook up electric, sewer,water, etc. This is just some ideas. Have fun out there.